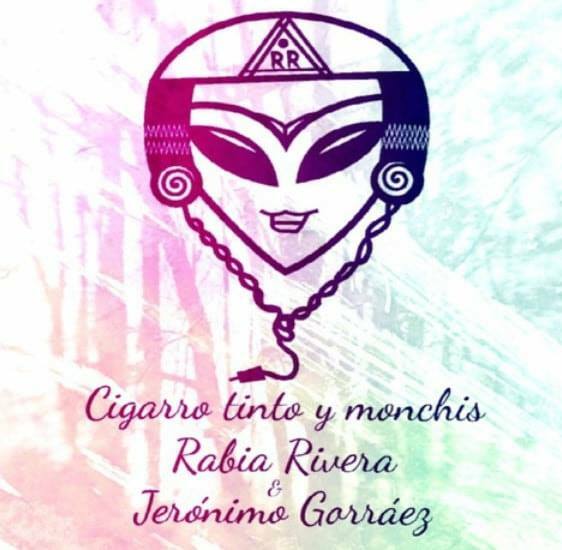 Hailing from state of Coahuila in Mexico, hip-hop artist/rapper Rabia Rivera, is slaying 2019 with a bunch of dope new music releases including this brand new track, Cigarro tinto y monchis, which includes a video with collaborator Jerónimo Gorráez. A proud resident of Valle Verde in Coahuila, Rabia recently discussed her musical career, and how she manages that along with being a mother of two children, in an interview with El Siglo de Torreón. 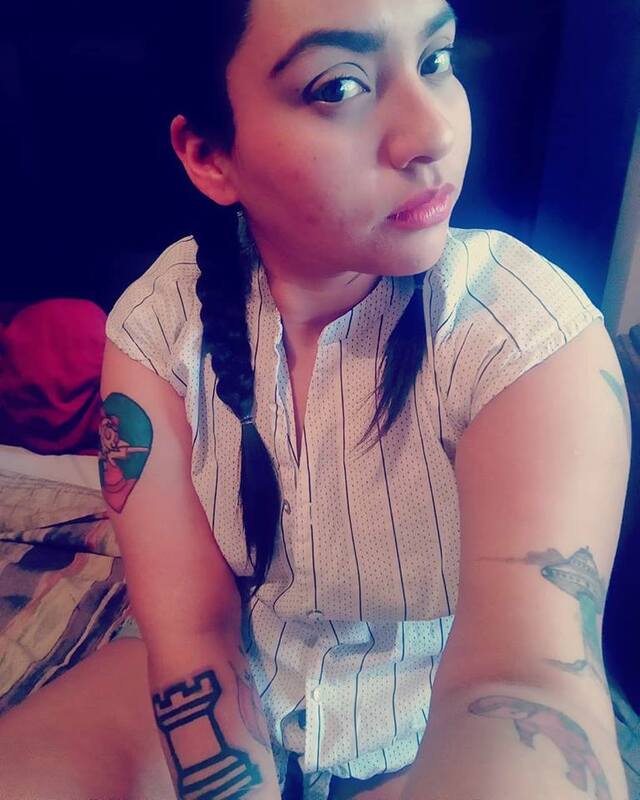 She also explains that she wrote this newest single, Cigarro tinto y monchis thinking about how rap, on a national level in her country, has lost its essence. “Rap has gone on to just battles and seems to have lost some of the poetry with which it started. 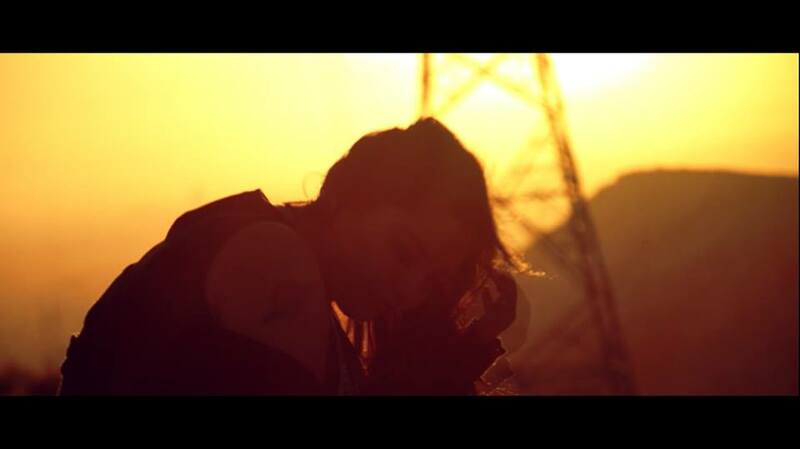 It’s become something vulgar and my perceptions about it are reflected in this song,” she says. 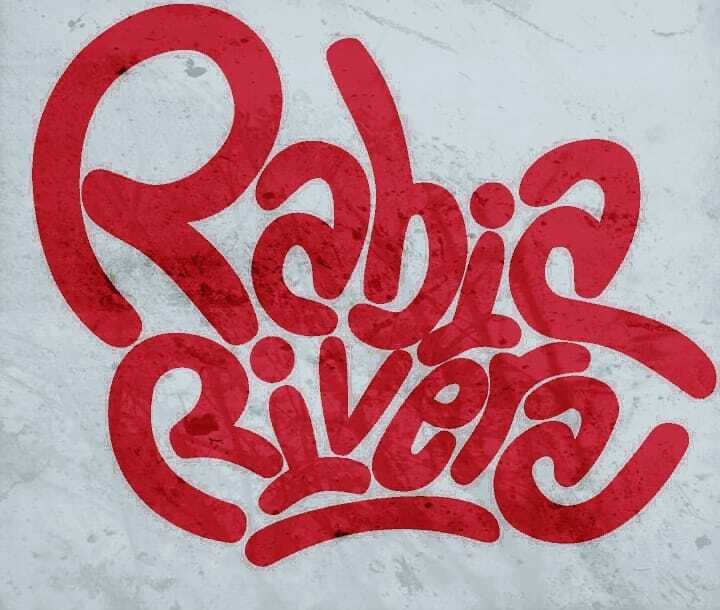 Rabia Rivera is part of a still somewhat underground movement of Mexican femme rappers who continue to have to deal with patriarchal issues – machismo, inequality, lack of representation – that never seem to go away. Regardless of all that, she’s a fierce rapper with firm roots planted in her beliefs and with an undeniable talent and charisma that has allowed her to flourish in this field.